Join the Beach Athletic Club today in support of student-athletes – Back the Beach! Begin your support of Long Beach State Athletics with a $25 donation. Every dollar counts. A $100 donation will make you a member of the Beach Athletic Club. 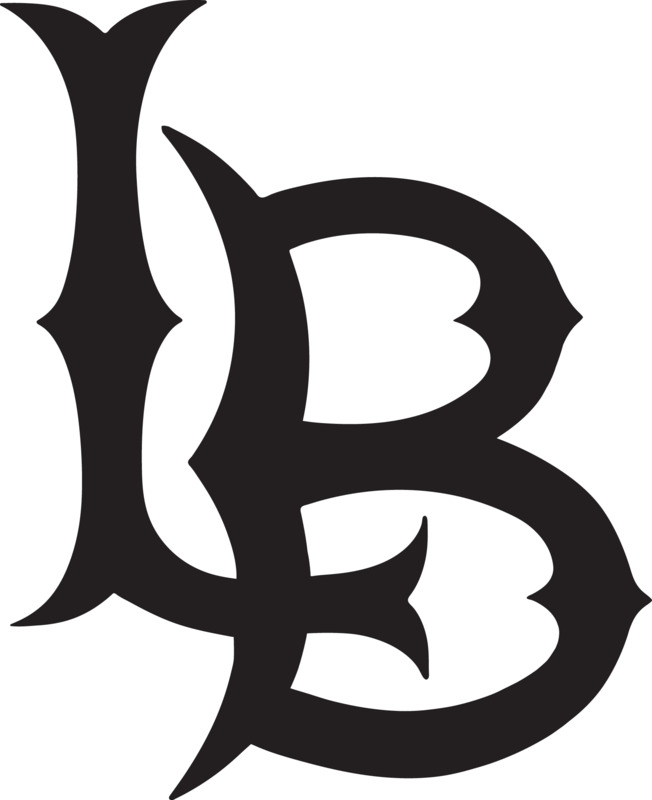 This "team behind the teams" supports all Long Beach State Athletic programs. A $250 donation will help us provide academic tutoring to our student-athletes during the season. A $500 donation will assist us with the costs of travel and allow us to travel more of our support staff and student-athletes during our road contests.